Need a heart-warming film to enjoy with your loved ones this Valentine's Day? Or something lighthearted to make you smile? Here are some suggestions for Valentine gift-giving. 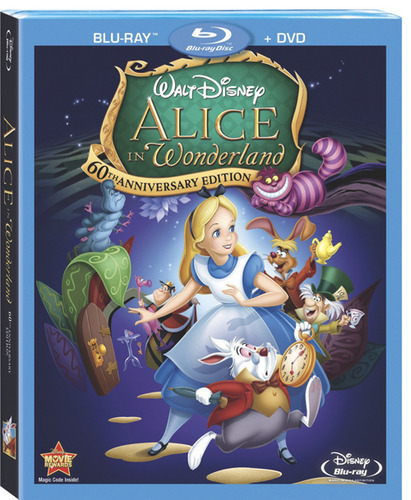 Fill your heart as Alice in Wonderland follows the white rabbit down a hole for the adventure of a lifetime! Get in shape for your sweetie this Valentine's Day with featured dancer Madd Chadd's fitness tips. 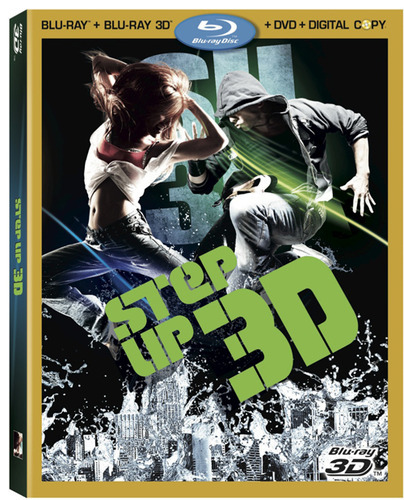 Dancing is a great way to get fit, so turn up the tunes and boogie down with Step Up 3D! 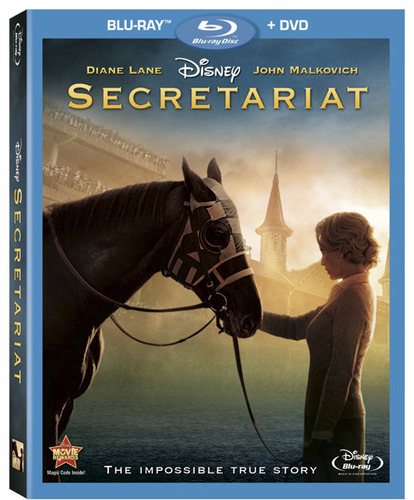 A story for horse-lovers and underdogs, Secretariat will have you rooting for the champion racehorse and his owner, Penny Chenery. Now, who doesn't love an inspirational tale of hope, heart, and courage? 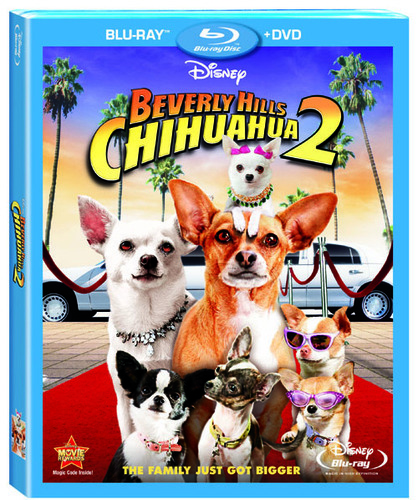 Puppy mayhem turns the lives of newlywed Chihuahua parents, Papi and Chloe, upside down when their playful puppies present one challenge after another in Beverly Hills Chihuahua 2. 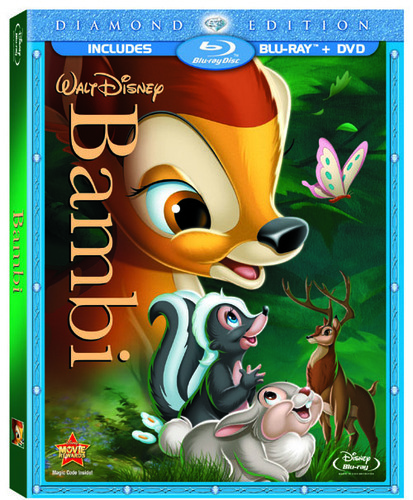 Bambi Diamond Edition features the lovable and adorable wide-eyed fawn and his forest friends in Blu-ray high-definition.